This style is the wide version of a beautiful tungsten carbide ring with inlaid black and green carbon fiber from our tungsten carbon rings collection. 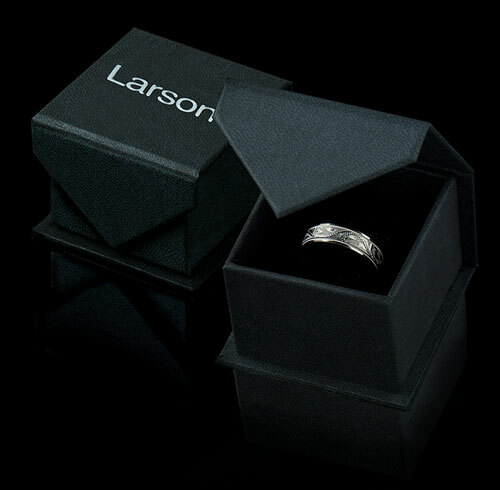 The ring is made of shiny polish finished tungsten carbide and has beveled edges to give added comfort. The center has a beautiful black and green color carbon fiber inlay that is protected with a clear resin. This comfort fit 10 mm wide tungsten wedding ring is the perfect blend of strength and beauty. Purchase the 6 mm or 8 mm version to have a matching set, and show the world your unique character. 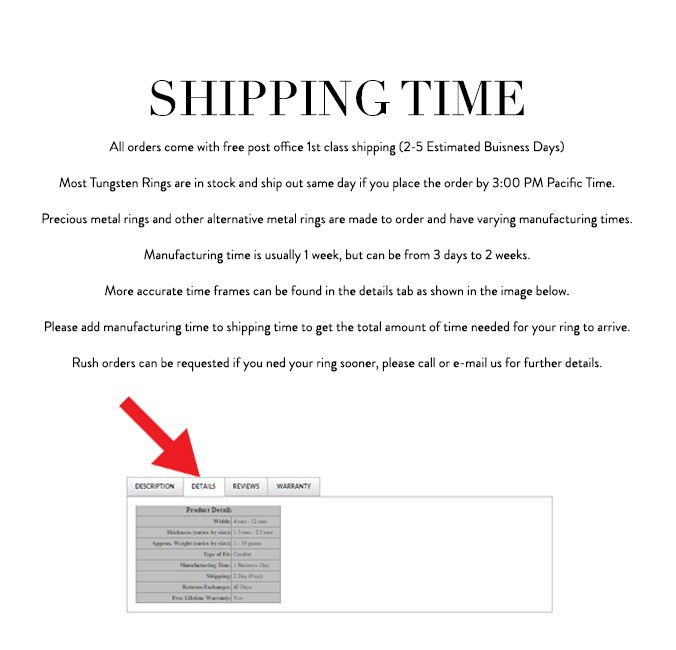 Truly Free Lifetime Sizing and Lifetime Warranty on all tungsten rings, no exchange|sizing fees, which are charged other retailers.